This October was the fall Lion’s Den conference in Birmingham, Alabama. This year’s event was completely sold out with standing room only during the pitches It is truly incredible how God has blessed the growth. With the goal to “Inspire, Educate and Mobilize” people to invest their time, talents, and other resources in the Kingdom through Business as Mission, 2018’s event had more than 300 attendees from 10 countries, 83 cities, and 25 states. The Keynote Lunch speaker, Daniel Jean-Louis, addressed almost 200 attendees, sharing his experience in Haiti and the need to move from “aid to trade.” which is the title of his most recent book. Tom Sudyk, Chairman & Founder of EC Group, was honored as the 2nd recipient of the Operator of the Year Award. His life is an example for every presenter, founder, and entrepreneur who seeks to demonstrate their profession in Christ through their professionalism in the marketplace. His faithfulness has been an instrumental part of the growth of The Lion's Den and the BAM movement itself. The networking dinners were incredible with investors and entrepreneurs from across the planet talking about the exciting new things that God is doing in the marketplace. 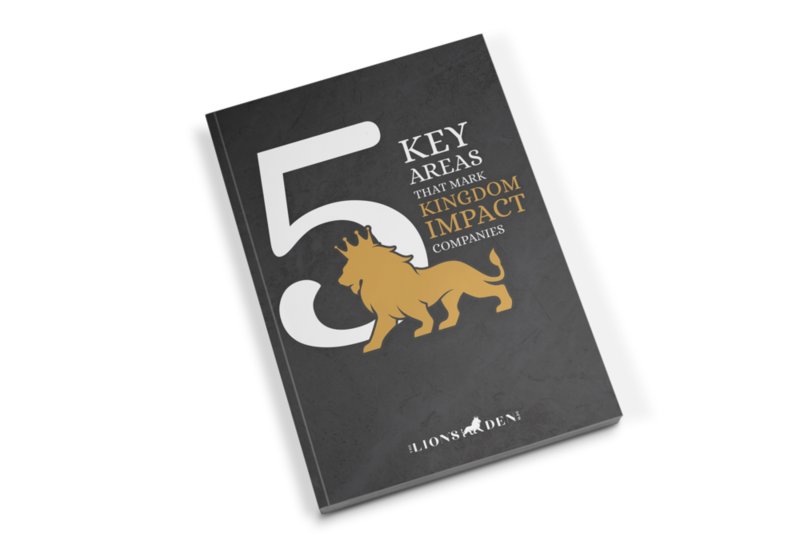 The summit experience was fantastic with industry breakouts led by experts in their fields and sessions on investing, measuring the impact of Lion’s Den companies, and how business leaders can engage their local church. We continue to thank God for His provision and allowing us to be a part of Real Businesses finding Real Investors and making Real Impact!